These are crucial times for Dropbox as its IPO is about to go live, but the company is not forgetting about consumers even as its business comes into focus. The cloud storage service is partnering with Google Cloud to make Dropbox a lot more attractive for those who use Google’s apps for work and productivity. “With different projects scattered across storage buckets, apps, and devices, we’re constantly forced to take extra steps to get work done. Over the past year, we’ve been focusing on how we can solve this problem for individuals and teams,” Dropbox said on its blog today. Coming soon: Dropbox + @gsuite. While using Dropbox, you will now be able to create, open, edit, save, and share Google Docs, Sheets, and Slides directly from the web or mobile apps. You can also now save Google Docs, Sheets, and Slides directly to your Dropbox account. Dropbox Business admins can not only control the access for each user, but can now manage Google Docs, Sheets, and Slides just like any other content that’s supported in Dropbox. This means admins get a clear perspective on who is working on which docs and who they have been shared with. With Dropbox integrations for Gmail and Google Hangouts Chat, you can now send files in your Dropbox account through the Gmail and Hangouts Chat clients. In Gmail, you will be able to add metadata to the Dropbox attachment such as creation, modification, and last-accessed dates. The Hangouts link will show previews for the linked files directly to your contacts. 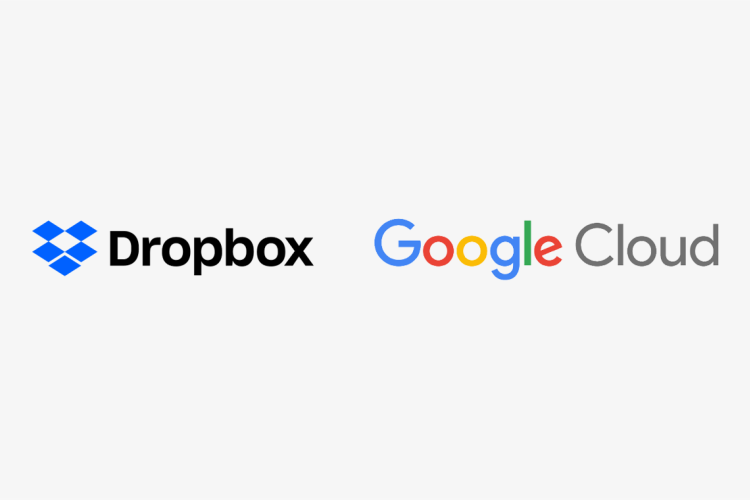 Dropbox says the Google partnerships is just one of its many to make sure its service has wide compatibility with whatever today’s workforce uses. It has also signed up Microsoft Outlook and Adobe XD CC for integrations recently. Google Cloud integrations in Dropbox is coming later this year, though, so you have to wait a little longer before experiencing the fruits of this partnership.